Spectrum Center Programming Board is a volunteer leadership opportunity, with graduate and undergraduate students selected through application and interview. 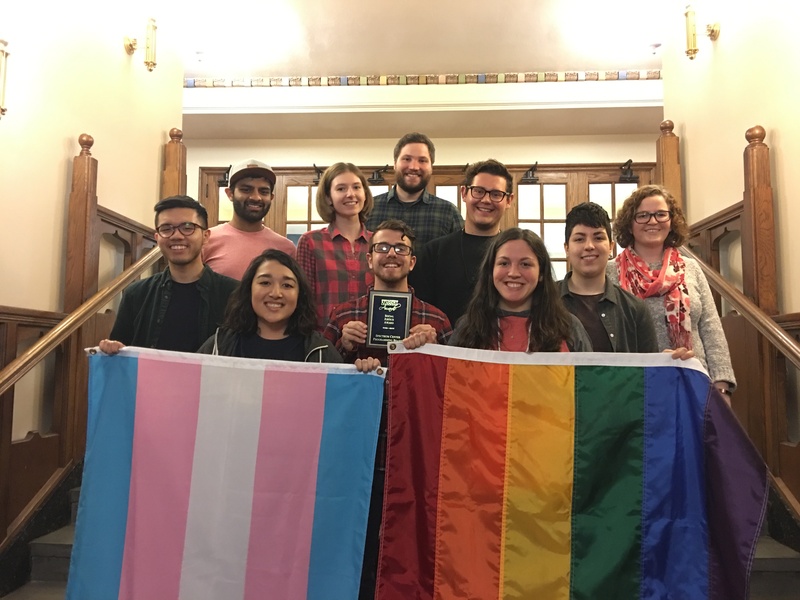 The Programming Board will plan their own events and support for all signature events including LGBTQ Welcome Festival, Trans Awareness Week, LGBTQIA+ Health and Wellness Week, and Lavender Graduation. After completing the Volunteer Interest Form students interested in joining the Programming Board will recieve a separate application. Applications will be accepted until mid September. For more information please contact Raivynn Smith, raivynns@umich.edu.